The 300 series recorder deliver a rich body of sound, while providing the convenience of durable, maintenance-free ABS resin. Because of the range of their tonal expression and their super playability, these recorders are fully competitive with more expensive wooden models. The 300 series recorders, which feature an arched windway for improved breath control and clear focused tone, are for more advanced players. 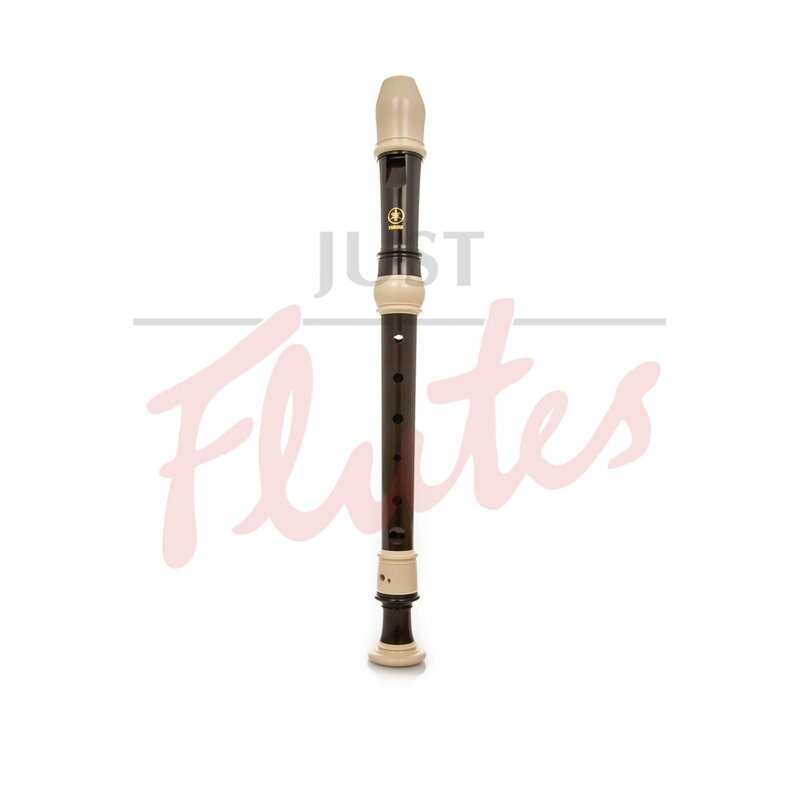 A great all-round recorder, with a better mouthpiece than the basic Yamaha YRS24BUK model. These are used in schools across the world, since they play well in tune with a good sound. Bulk discounts available on orders of 10 or more: please contact us to get our best price.